(Associate Producer) is a producer, actress, filmmaker, a capella singer and NYC native. She is thrilled to be joining From the Deep in its NYC production and to be working under the leadership of Cassie. 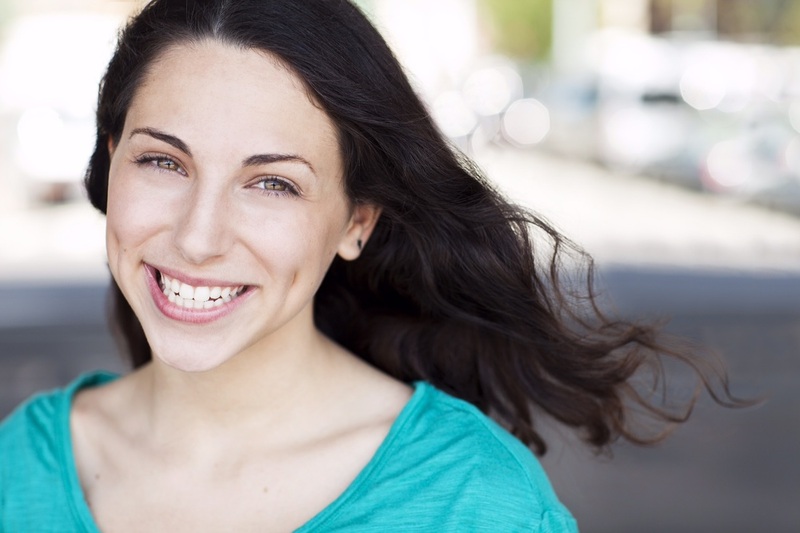 Rachel is a rising sophomore at Barnard College, where she produces theater and performs often. Rachel’s recent theater credits include: Producing The Glicker-Milstein Summer Theater Festival, which consisted of two original plays entitled (…And Silence Broke the House and It Takes a Village) and The 122nd Annual Varsity Show (Columbia University), and assistant stage-managing a production of [title of show]. She is also a filmmaker, and is currently working on her feature length documentary, “The Barn,” which focuses on the millennial responsibility to recount the Holocaust. Rachel produces film through a production company that she co-founded in 2014, Based On Truth Productions. Thanks to mom, dad, Sofie and Edan for pushing me onwards and upwards.